POMeTime is a smart, inexpensive, modern, and easy-to-use time clock pprogram for bakery employee management. POMeTIME has two components: a back-end program for managers to add employees, set up work schedules, and print detailed reports. The second, POMeTime Android, is an app written in Java that runs on a 10′ Android tablet used by employees to clock in and out. POMeTime records hours worked by employee, department and location including different pay rates. We offer programming support to ensure local labor laws are processed in reports. Knowing the EXACT time spent by each of your employees by task (baking, mixing, packing) and by product type (such as breads, cookies, cakes), can help you reduce labor costs and better manage your production scheduling. POMeTime measures the time each employee spends in three different ways, which you can customize. For example you can track by department (pastry, bread, cakes), by task/function (mixing, baking), or by location (work station, store, facility). We offer several ways to manage time punches as outlined below: ID cards with QR codes, digital ID, user ID/passcode, and internet-connected device. Fingerprint scanner coming soon. Print Employee ID cards encrypted with a unique QR code. 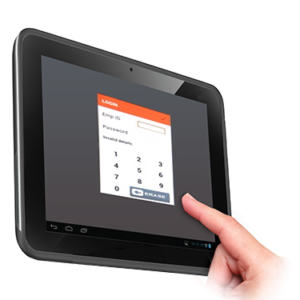 The front camera on an Android tablet running POMeTIME reads the QR code on the card to begin the in/out clocking process. In the course of doing so, it will also take a picture of the person clocking in/out and save those pictures for later review online. This makes ensures the right person clocking in/out. POMeTime works both online and offline. Sometimes ID cards are lost or misplaced. Instead of printing ID cards, allow each employee to download his or her digital ID on their smart phone. 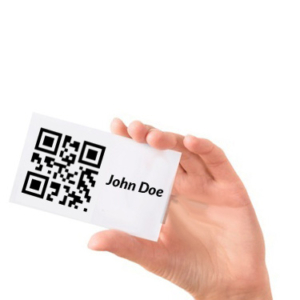 The employee shows the QR code image as his or her identification badge exactly like the method described above. If an ID card is not something that you wish to deal with, employees can manually enter their user ID number and password. Much like the previous methods they would instead type in the digits directly on the Android tablet with the POMeTIME app installed. This process works both online and offline as well. Time clock information is saved in the tablet until it can backup once online. If you have employees or contractors off-site, it may be impossible for them to clock in or out from the main office. 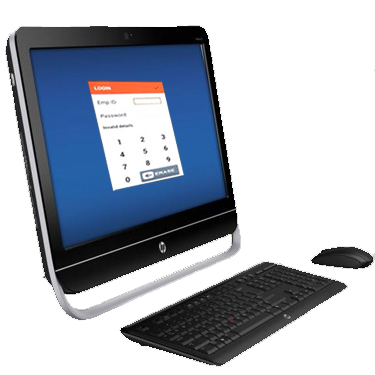 You can have your off-site employees enter their user IDs and passwords manually using any tablet, laptop/desktop, or smartphone with access to the internet. Managers provide access rights and codes. The bakery employee management program processes in real time and if the credentials are identified, the program will allow the clocking in/out process to continue. 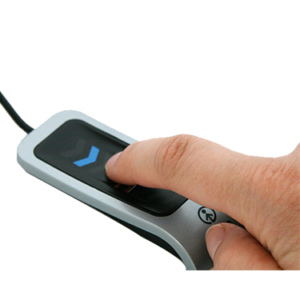 Our newest method of checking in/out offers the most secure and easy form of identification. The POMeTIME app will read each person’s fingerprint and properly identify employees. This method is in beta testing at present and requires additional hardware.